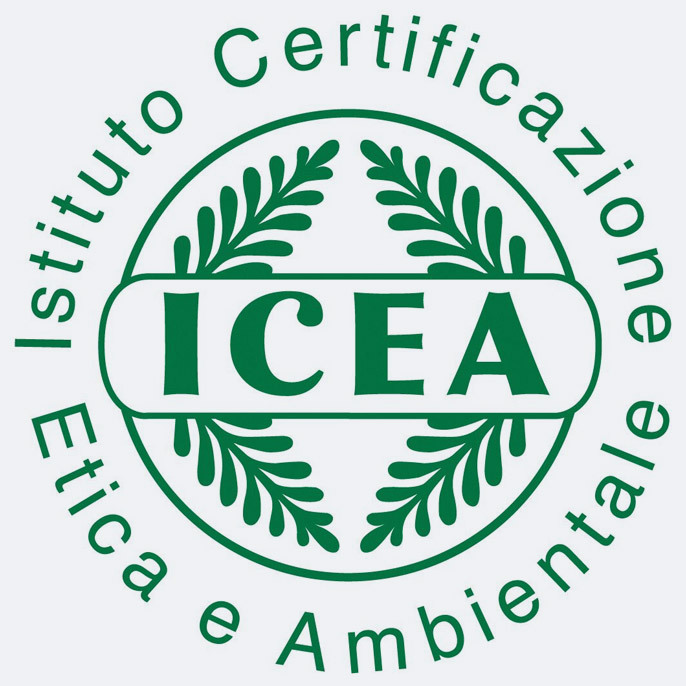 Organization (Istituto per la Certificazione Etica ed Ambientale = Institute for Certification in Ethics and Environment) with headquarters in Bologna, Italy for the control and certification of companies. One principle is that while working alongside ecological ethical and social values ​​for the rights and dignity of workers in production, as well as products of consumer protection should also play a role (environmentally conscious). The business area includes products from Organic agriculture as well as products and processes from other bio-oriented industries. These include food (organic production and organic aquaculture) and non-food (organic cosmetics and cleaning products, ecological textiles, ecological furniture, materials for buildings, sustainability in the management of green spaces). This page was last modified at 26 July 2017 at 15:16.